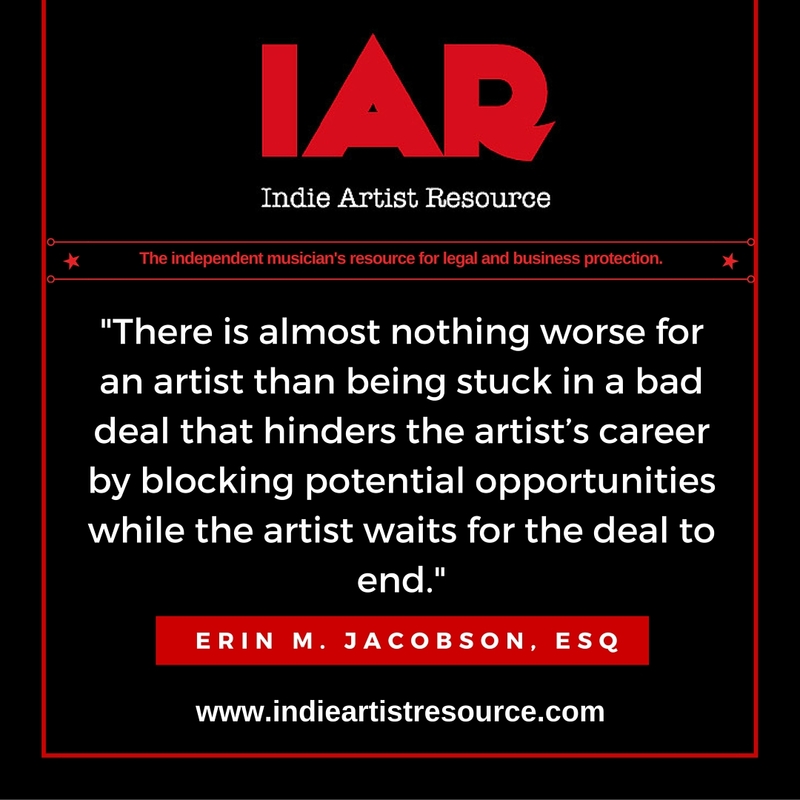 Click here to download your management agreement template (non-CA residents click here) to solidify your artist-manager relationship. artist manager, attorney, contract, contract language, Erin Jacobson, erin m jacobson, how long should a management contract be, independent musician, indie, indie artist resource, legal, los angeles, los angeles music attorney, management, management agreement template, management term length, manager agreement, manager contract, manager contract template, music, music attorney, music business, music law, music lawyer, music lawyer los angeles, music management, musician. Bookmark.